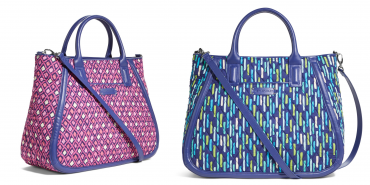 Vera Bradley Trapeze Tote Bag Just $25.99! 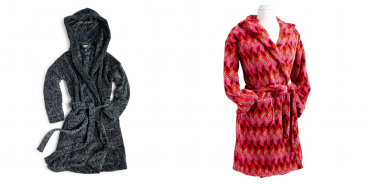 *HOT* HUGE Discounts With BOGO 50% Off eBay Sale! 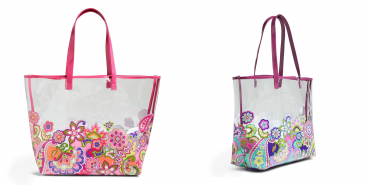 Vera Bradley Double Zip Mailbag Only $31.99 Shipped! 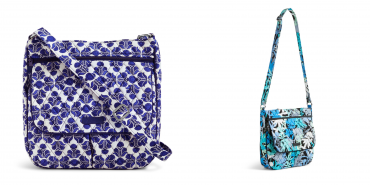 Vera Bradley Chain Shoulder Bag 72% Off!! Now Only $24.99!! 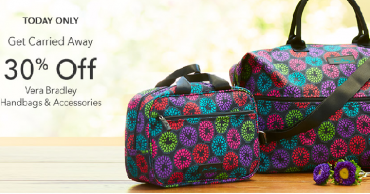 EXTRA 30% Off Select Vera Bradley on eBay!! 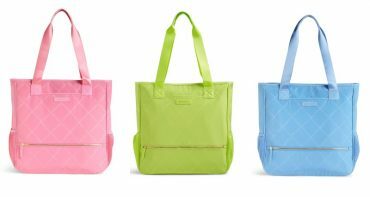 Preppy Poly NoSo Tote Only $20.99! !